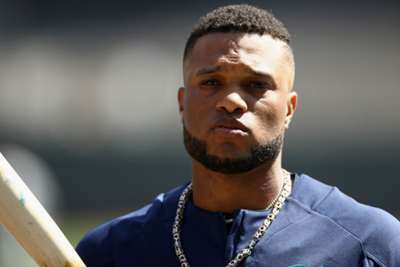 The Seattle Mariners have activated second baseman Robinson Cano after his 80-game suspension for violating MLB's policy on performance-enhancing drugs. Cano was banned on May 15, having tested positive for furosemide, a diuretic, but is now available again and could be in line to face American League rivals the Oakland Athletics. The 35-year-old's return is timely for the Mariners, with Dee Gordon, who replaced Cano at second during his suspension, sidelined with a sore left shoulder. Ahead of Cano's activation, Seattle manager Scott Servais said: "It's a great offensive player to add to our mix. 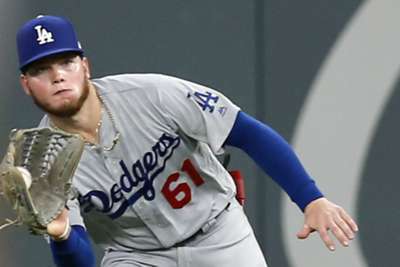 With the fact he can move around the field and is willing to do it, it should really keep some guys fresh and hopefully it pays dividends." Cano slashed .287/.385/.441 in 39 games this season before his suspension and is an eight-time All-Star with 305 career home runs.